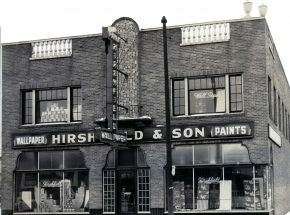 For more than one hundred years, professionals have depended on Hirshfield’s as a reliable resource for quality paints and related home-decorating products. 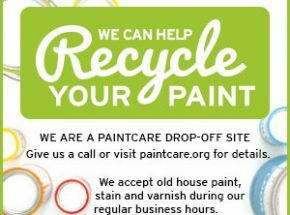 With over 30 locations throughout the Midwest, Hirshfield’s has become one of the largest independent manufacturer of paints and coatings in the region. We formulate our paints to exceed the architectural needs of our regional environments using only the highest quality ingredients available. 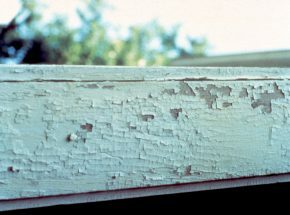 We offer several complete lines of primer and top-coat systems for residential and commercial properties that are guaranteed to perform in these challenging environments. We can help provide you with color presentation assistance as well as on-site color consultations to help your clients with color decisions. Our color consultants are some of the most experienced in the industry. At Hirshfield’s were proud to offer both commercial and residential window treatment programs for builders and developers. Our program is designed around high volume and low cost to save you time and money. Need your images professionally rendered with a specific color? We can help. 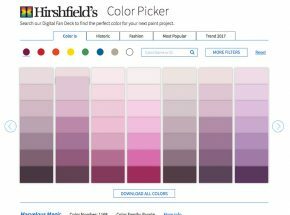 Use this tool to download swatch and fandeck files for our color library. Learn more about Hirshfield’s and why professionals have chosen our products for over 100 years.